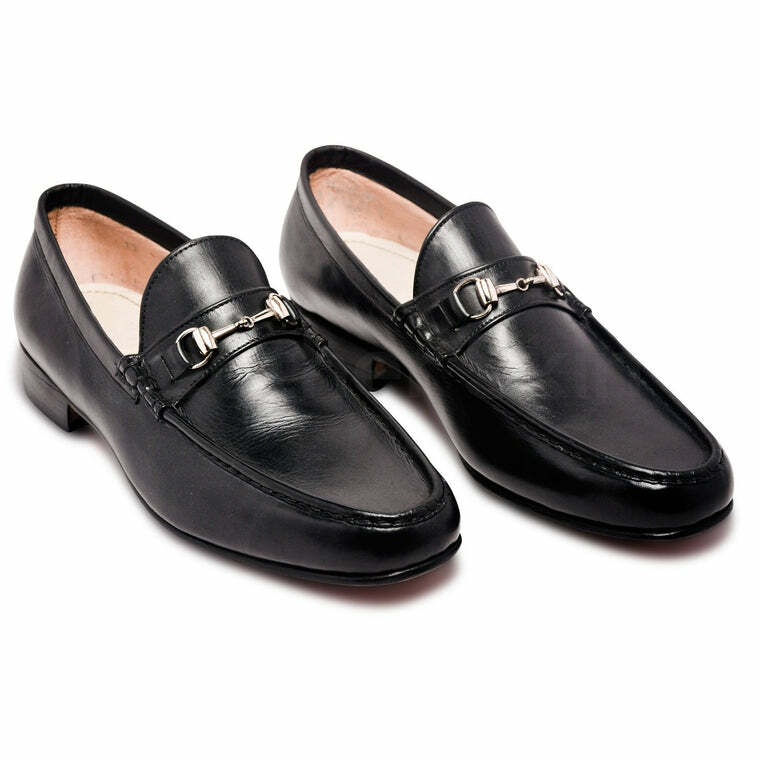 Complete your look and pull off the boldest leather accessory with the best leather shoes at LeatherSkin Shop. 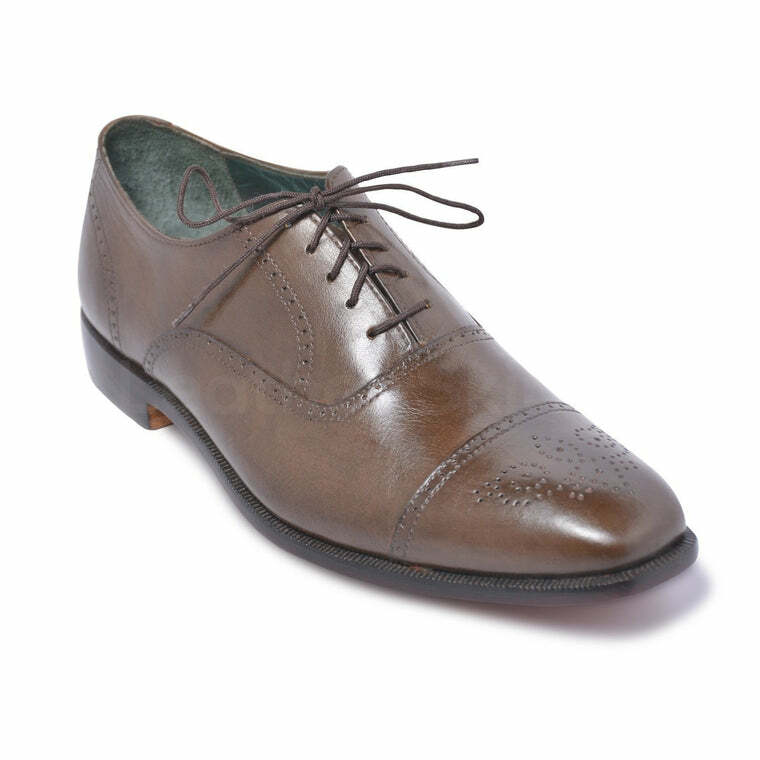 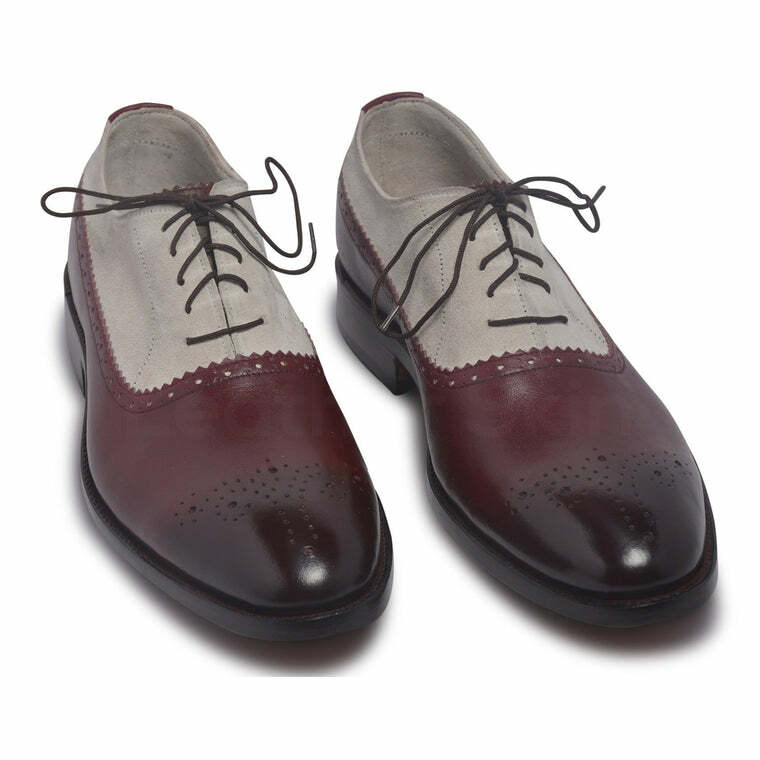 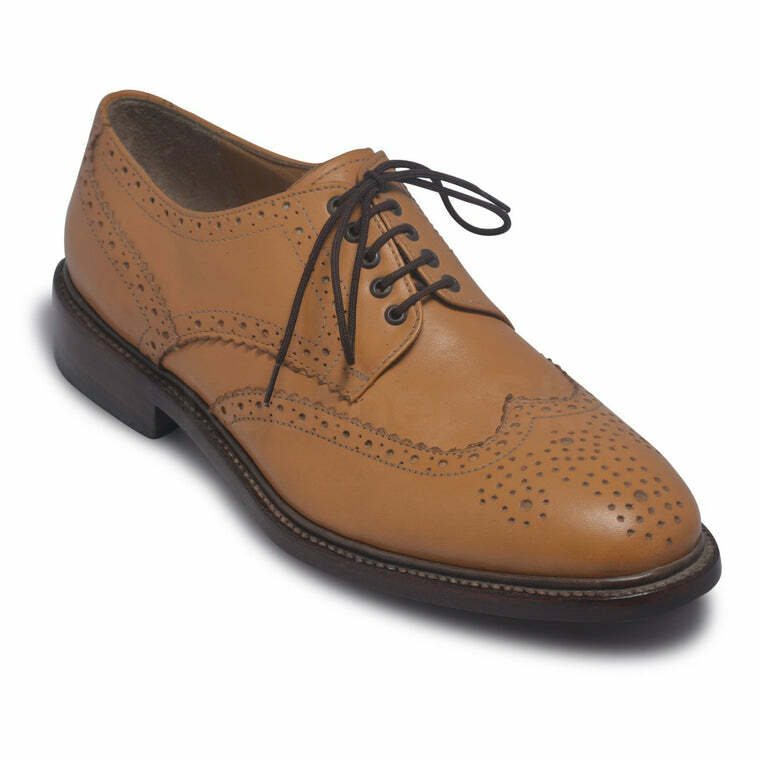 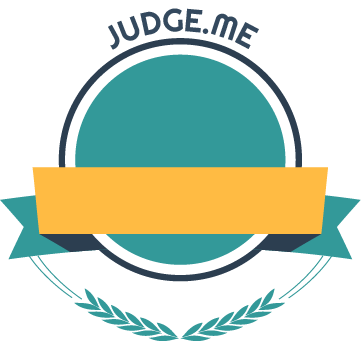 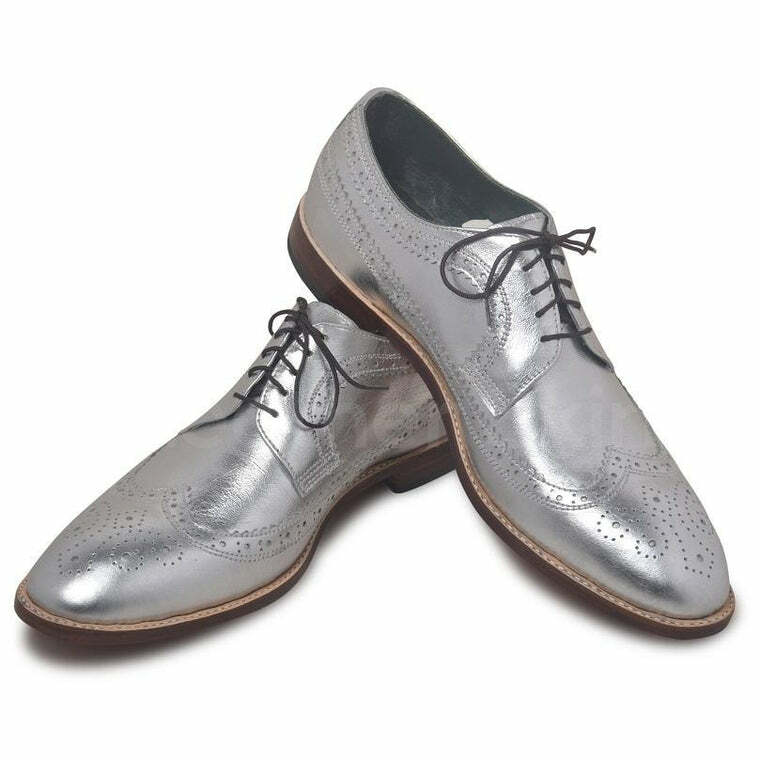 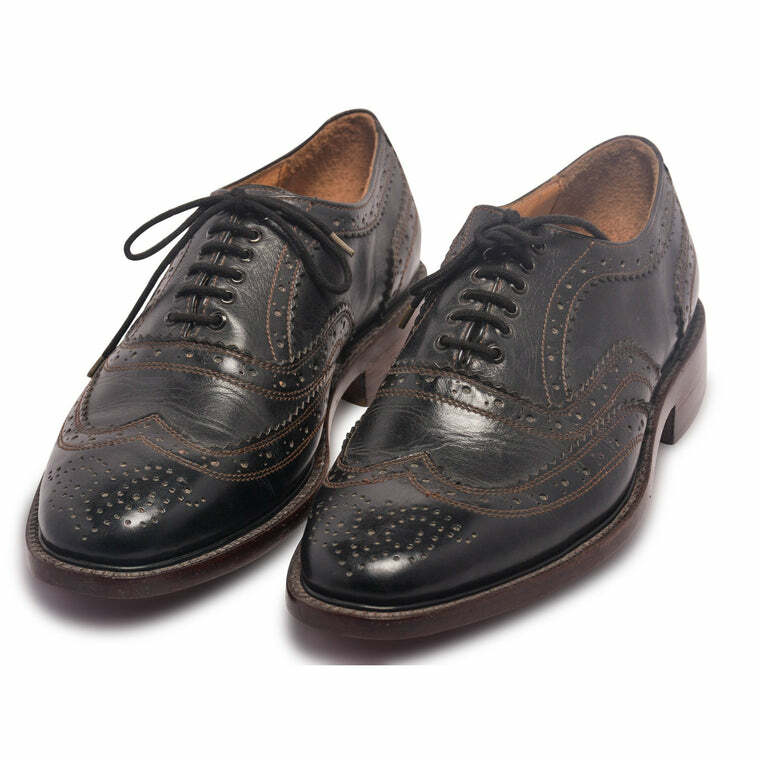 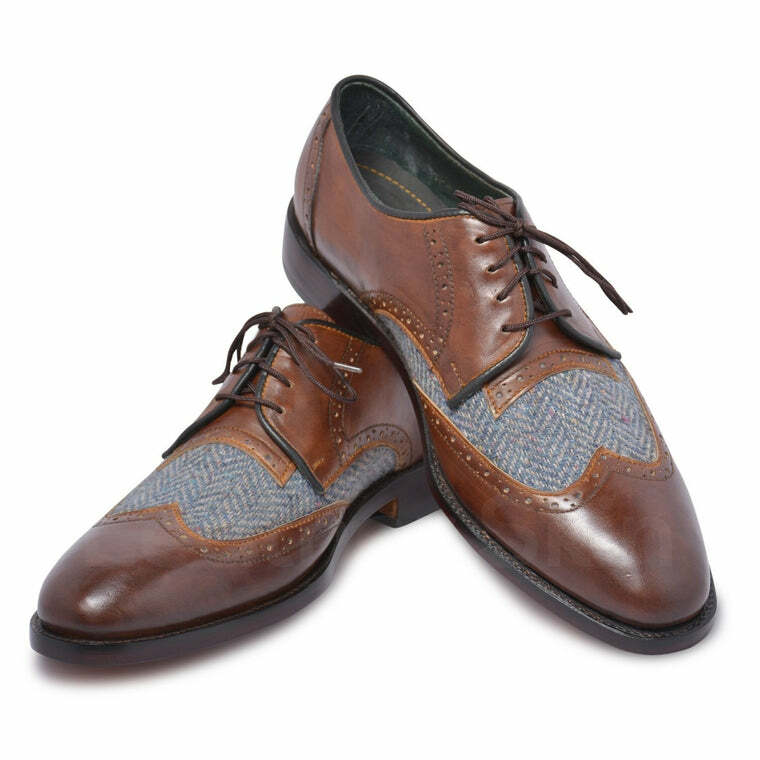 From Brogue Oxford genuine leather shoes to velvet loafers and from the always-in-fashion wingtip leather shoes to the authentic leather shoes with laces, LeatherSkin Shop offers a complete range of brogue leather shoes for men and women. 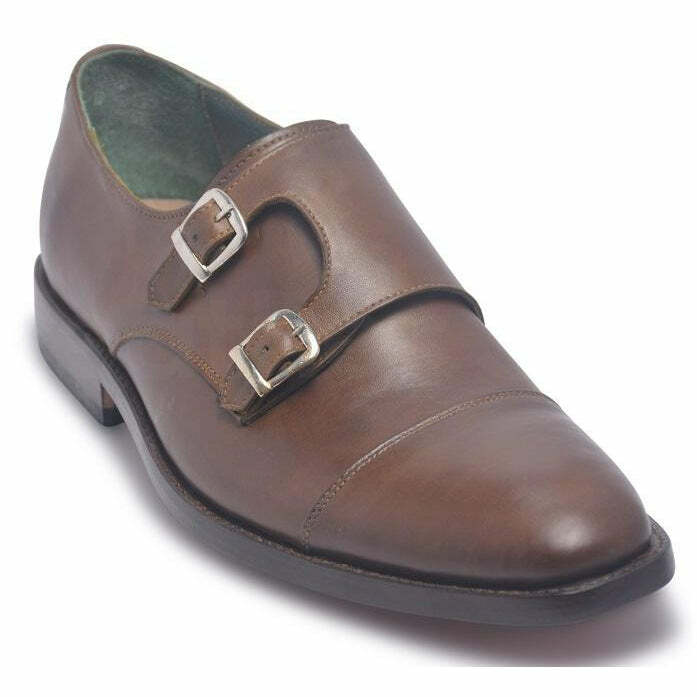 Exhibiting an aura of graciousness, the collection of leather shoes at LeatherSkin Shop will not disappoint you. 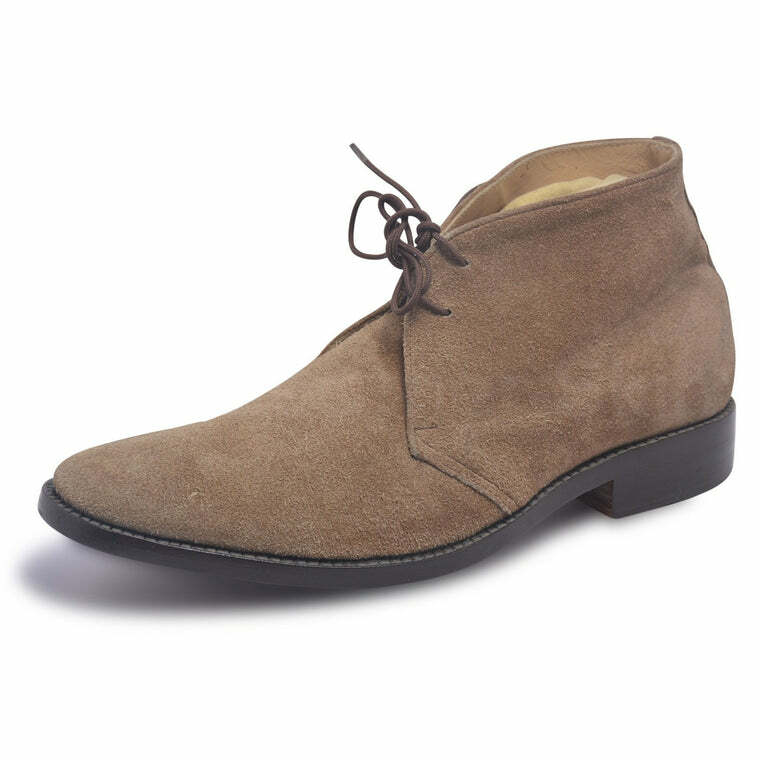 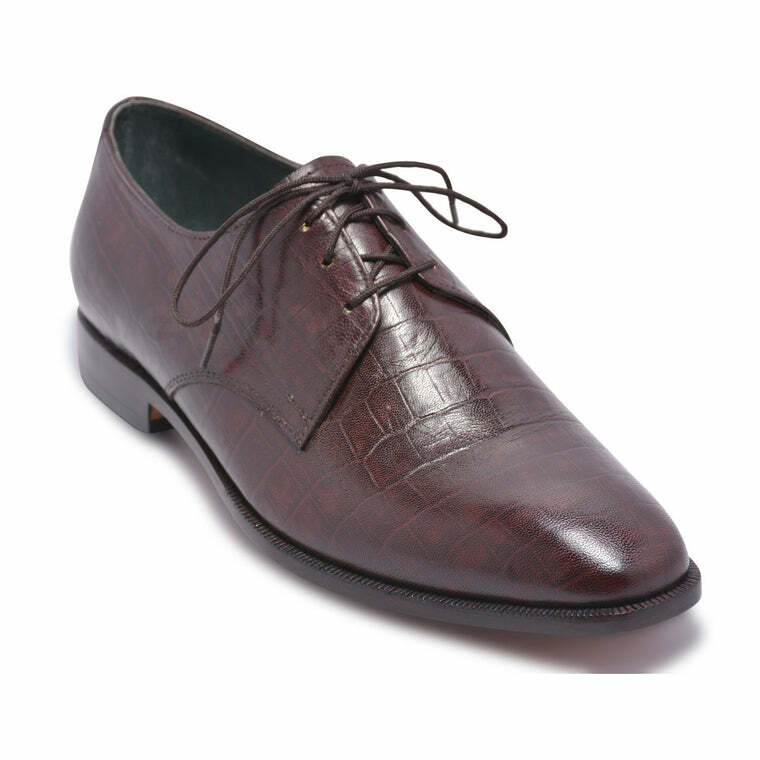 It is the perfect choice for guaranteed quality of best leather shoes. 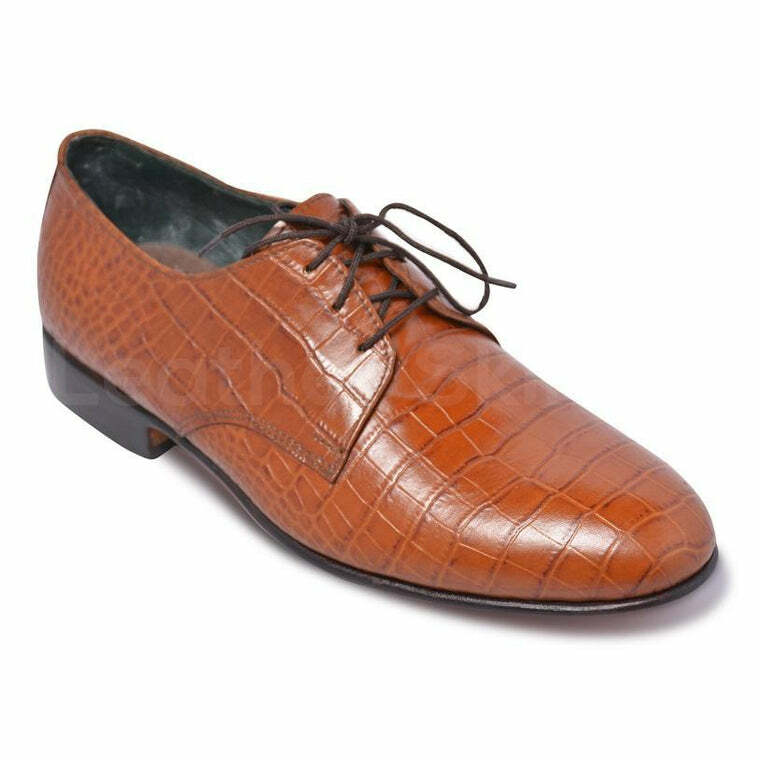 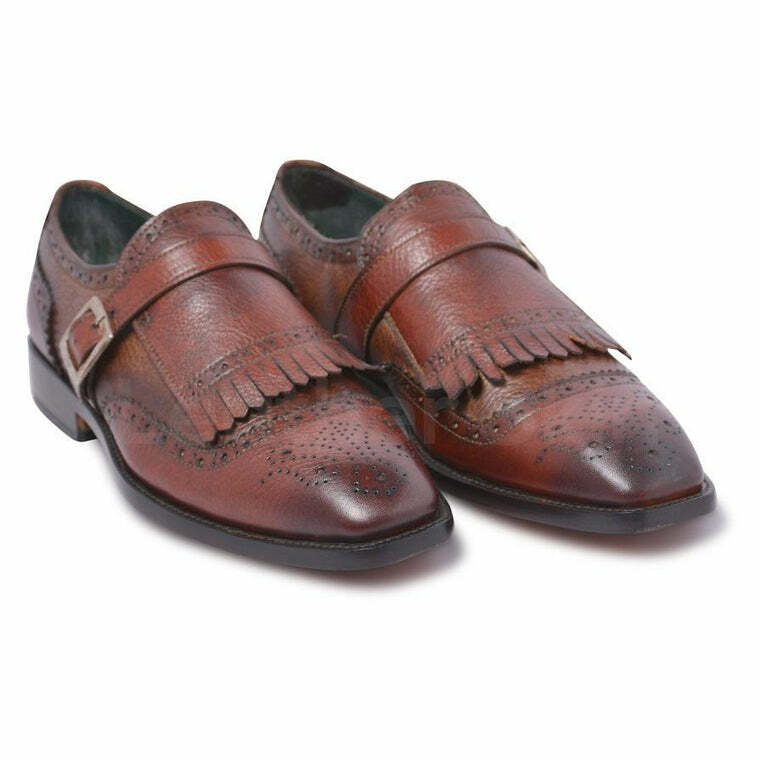 Whether you need the patterned leather loafers, plain ones with laces, or pointed toed suede leather shoes – you can find all of them at LeatherSkin Shop. 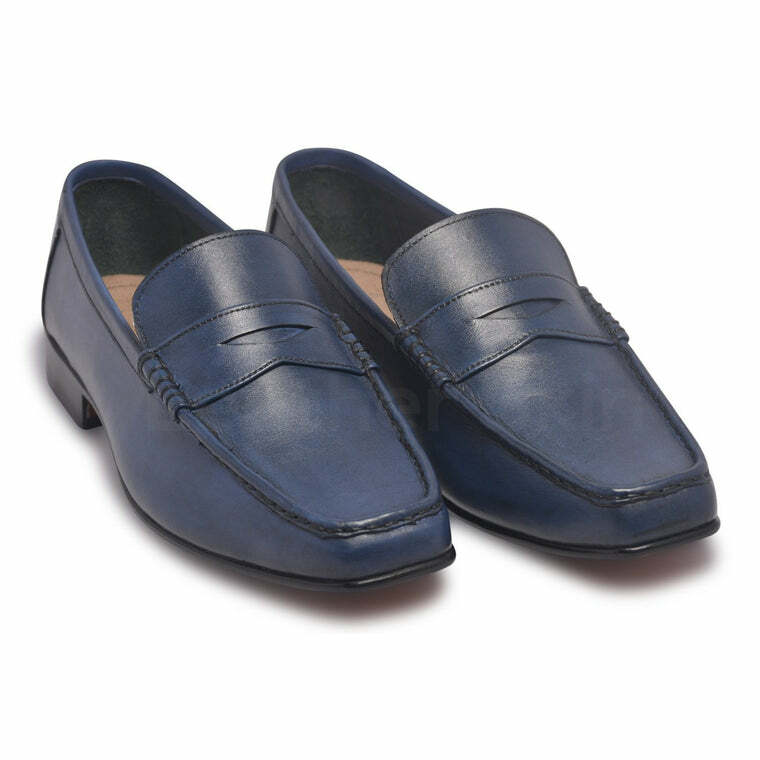 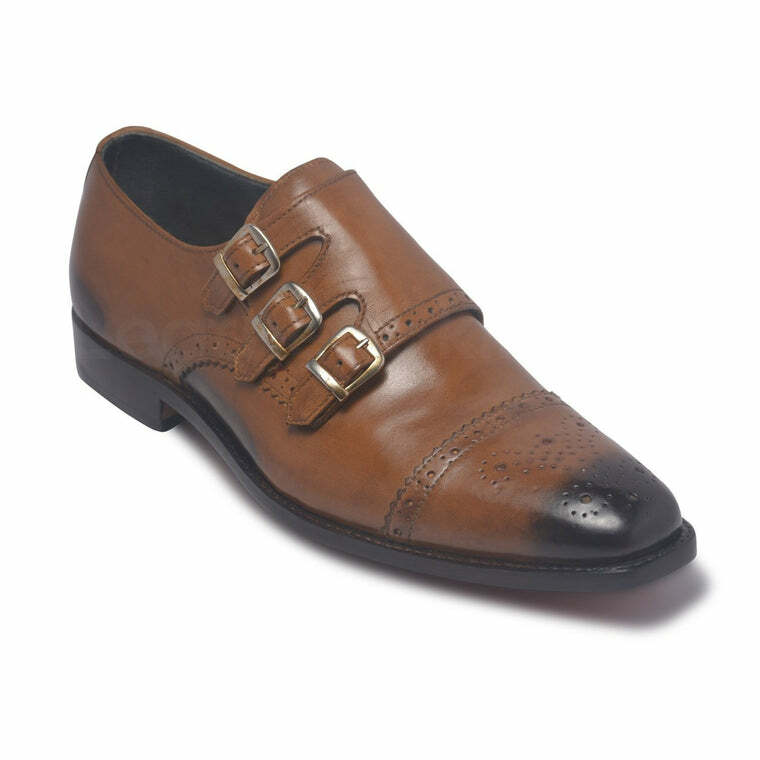 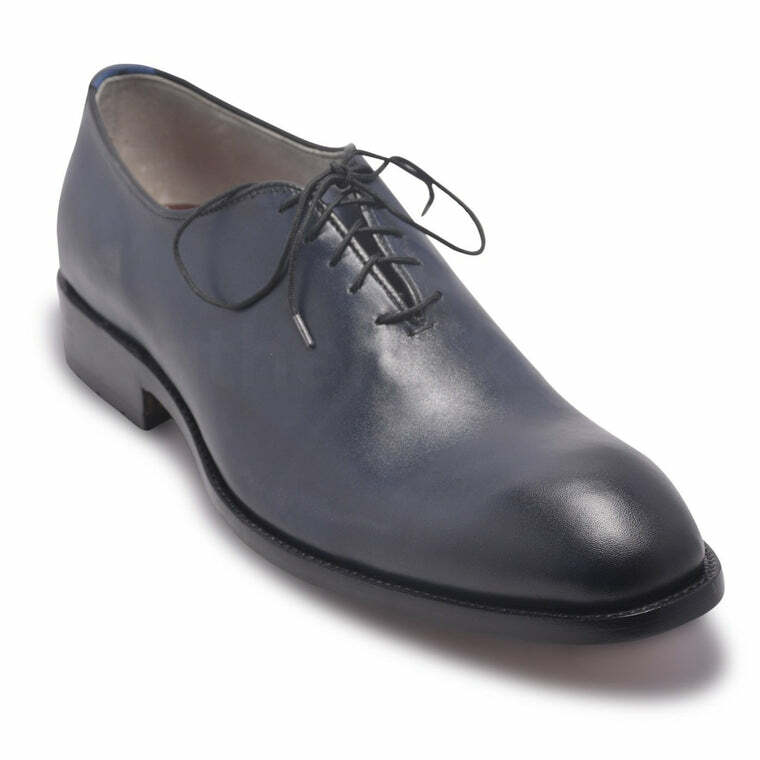 Easily portray your personality in your ensemble with blue monk genuine leather shoes, brown derby laces leather shoes, or velvet loafer shoes with patterns. 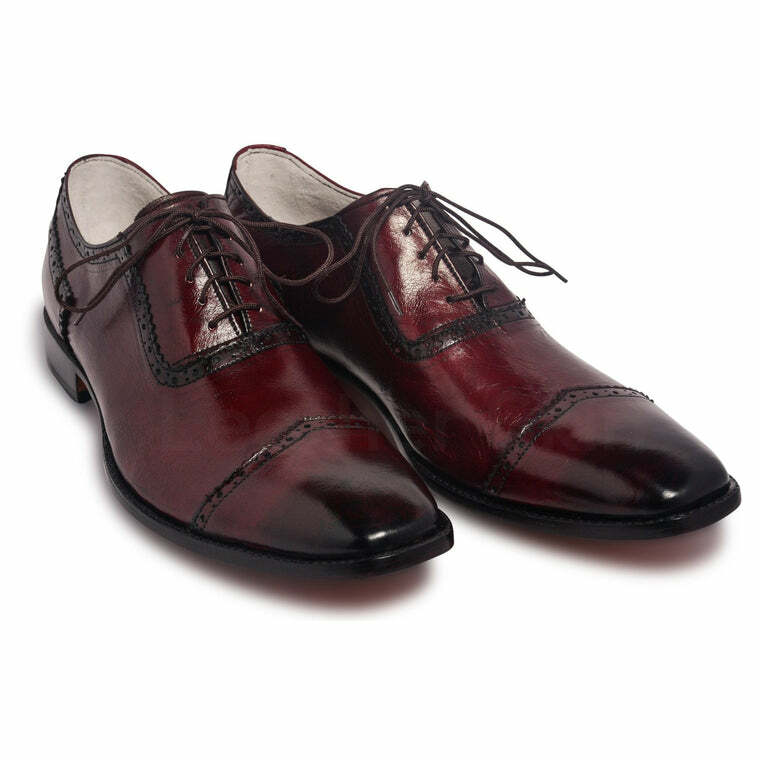 LeatherSkin Shop has something for everyone. 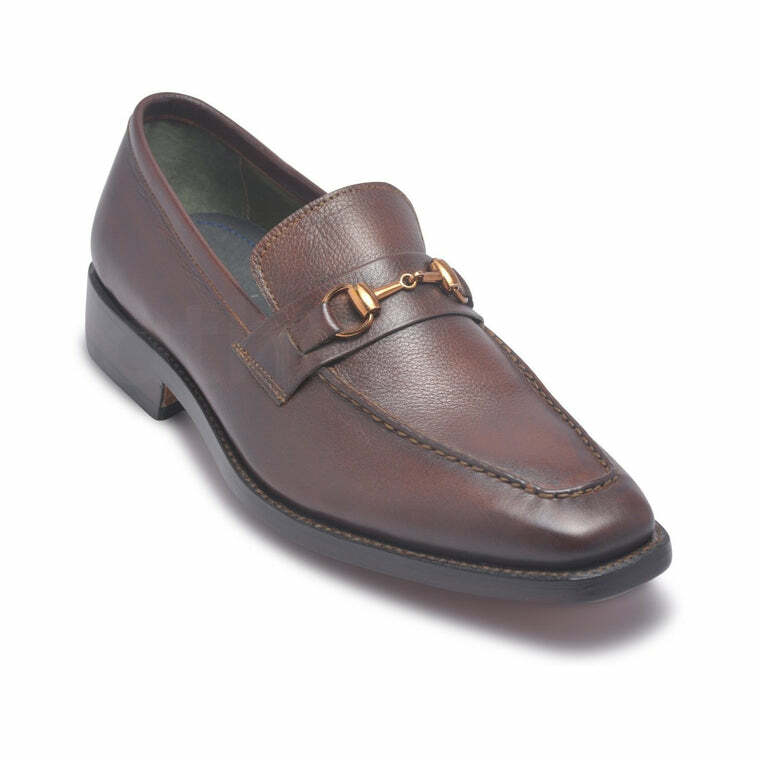 Choose from penny leather shoes to tan double monk straps or simple penny loafers in different colors to match with your personality. 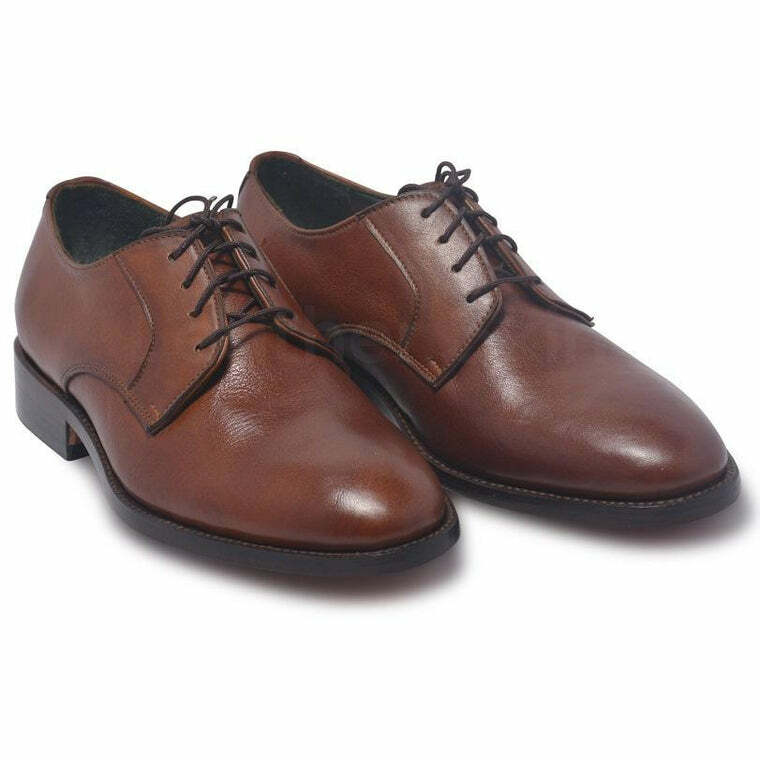 Be it a simple reunion with mates, a hot date, or a crisp professional meeting with prospective business clients, comfortably match your needs with the required attire and be ready to have all eyes on you! 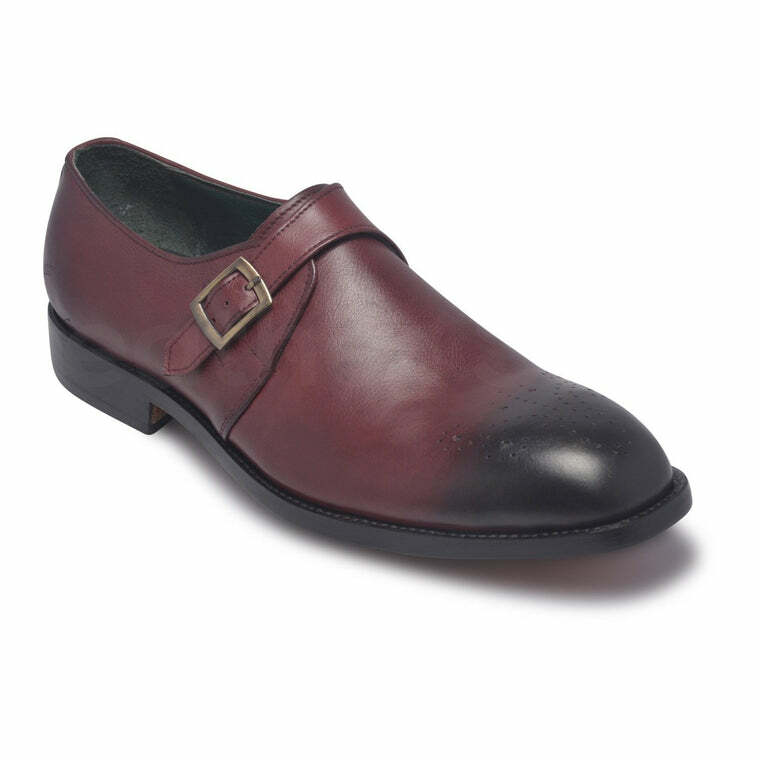 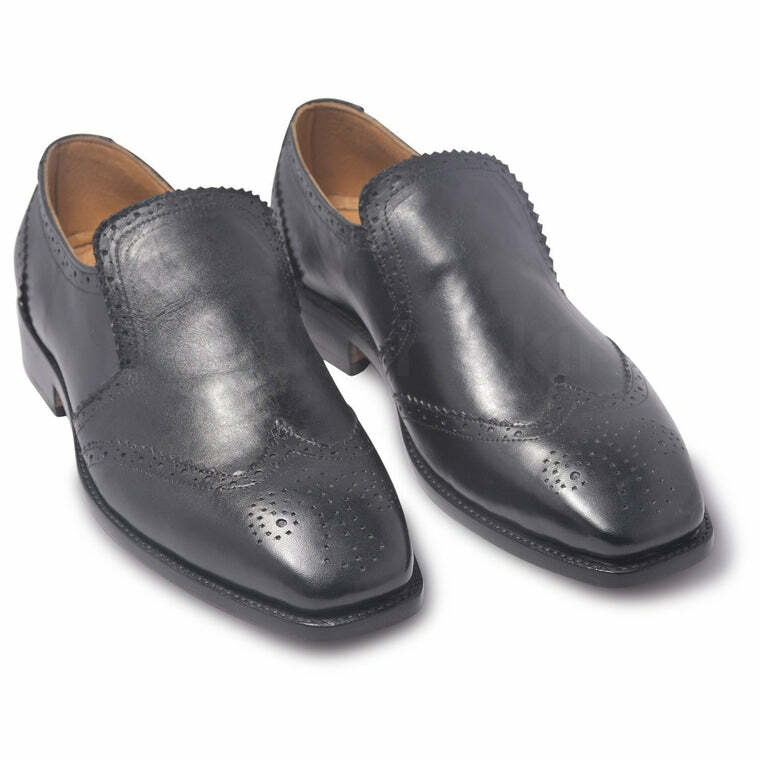 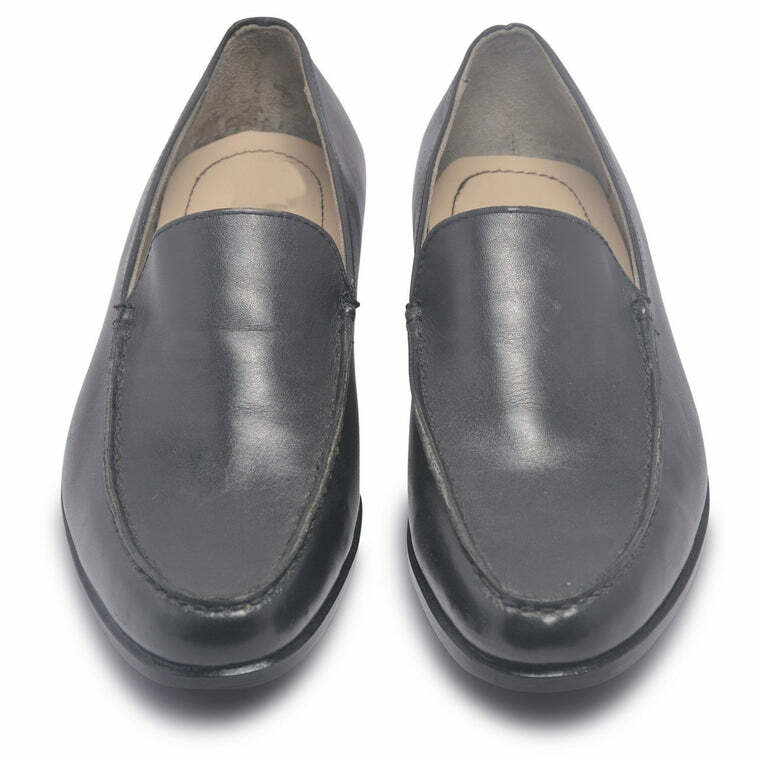 Never comprise on quality of your leather shoes and look your best in any situation. 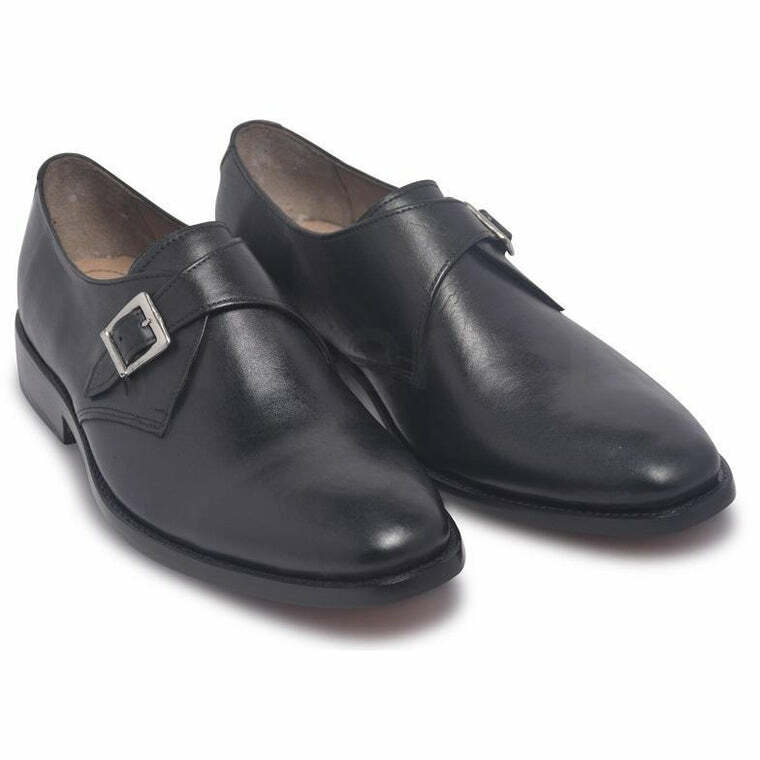 Made with genuine leather and fabricated in black, brown, and blue colors, the LeatherSkin Shop offers quality leather shoes for men– that too at reasonable prices. 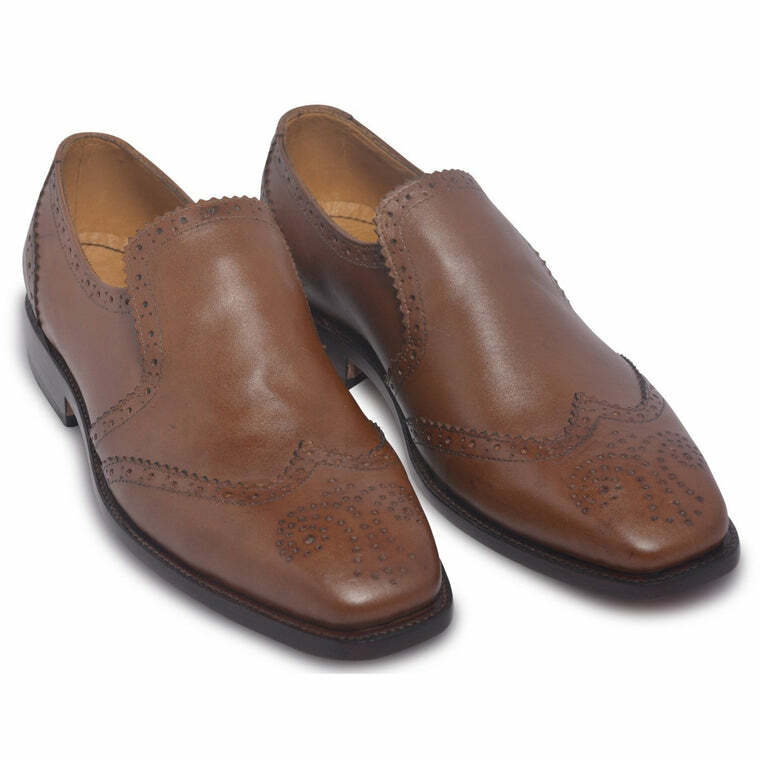 Grab your pair right now and be ready to rock the look you want to pull off.